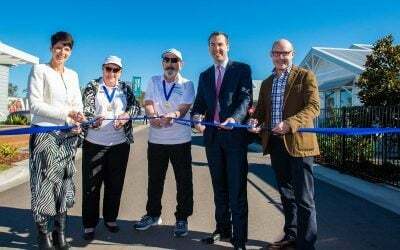 Our News section provides an overview of recent activities and initiatives across the Group. 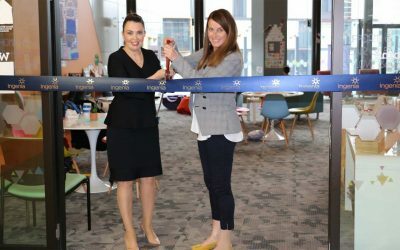 For a full list of ASX Announcements, refer to the Investor Centre. 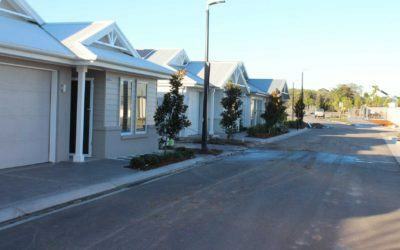 A much deserved VIP holiday experience was enjoyed by the Daley family from Clermont, Queensland. 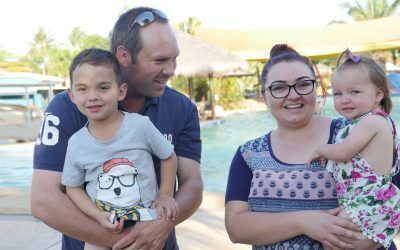 A family holiday, gifted by Ingenia Communities, is part of a new partnership with Ronald McDonald House Charities® Australia. 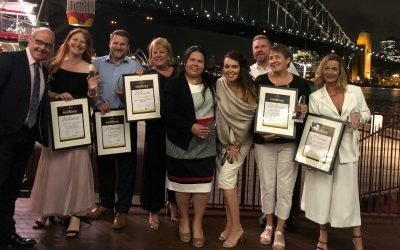 Ingenia took home a total of five award wins at the Caravan and Camping Industry Association’s 2018 Awards of Excellence event, held in Sydney on Monday 15th October. 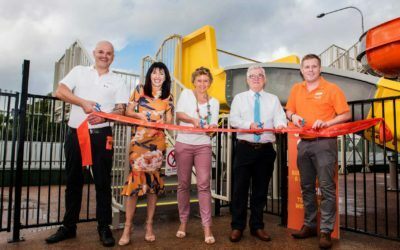 Ingenia Holidays Cairns Coconut has unveiled two new water slides as part of a $2.5 million investment in the resort ahead of what is expected to be another cracker tourism season for Tropical North Queensland. 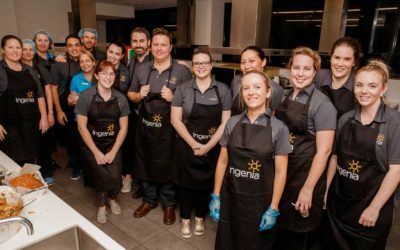 Over two nights in June a team of volunteers from Ingenia Communities Brisbane prepared, cooked and served dinner to a full house of visiting families as part of the make-a-meal program at Ronald McDonald House Herston and South Brisbane. 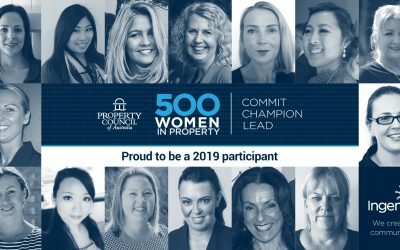 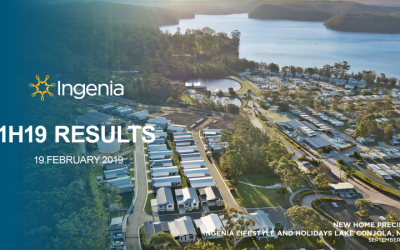 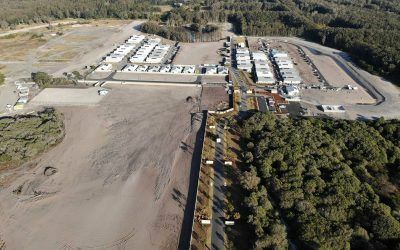 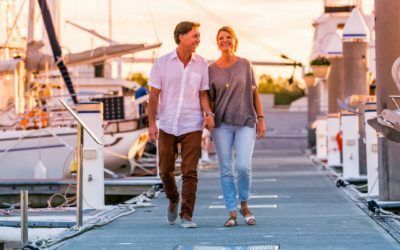 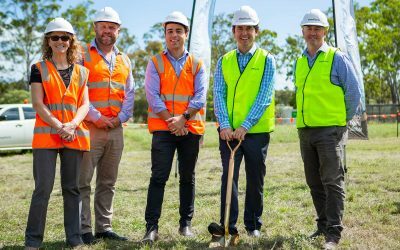 Ingenia Communities Group (ASX:INA) today announced that the Group expected to exceed its FY18 guidance and was well placed to continue its established track record of growth with progress on two additional asset sales and the successful refinance of the Group’s funding facility. 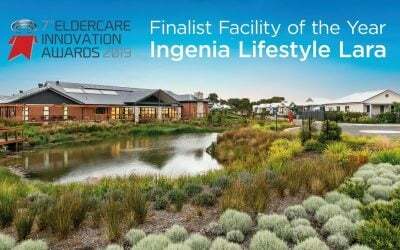 Ingenia Gardens is proud to launch the 2018/2019 resident lifestyle program, Activate across its 26 seniors communities. 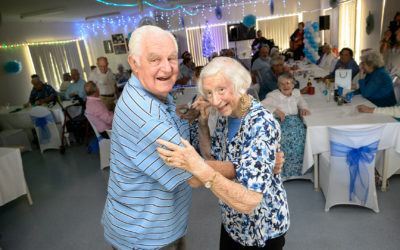 The Activate resident lifestyle program creates a sense of belonging, fun and friendship for all residents.